Intermediate School District #917 serves a range of disabled students for eight member school districts in Dakota County. ISD #917 decided to replace the existing outdated Thompson Heights School located in South St. Paul, with a new school facility. 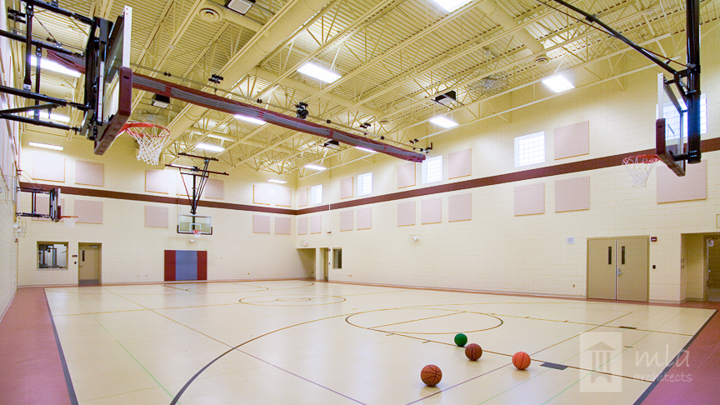 MLA Architects programed and designed the new 43, 500 s.f. 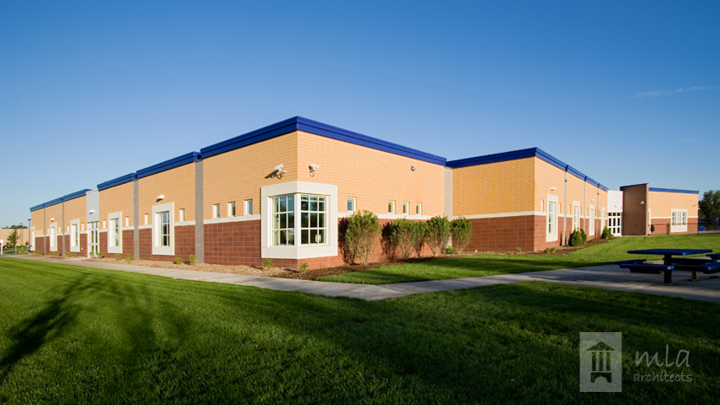 replacement school on a new 10 acre site in Rosemount, Mn. The exterior of the building is made up of a variety of brick colors and sizes with precast stone window trim and banding. 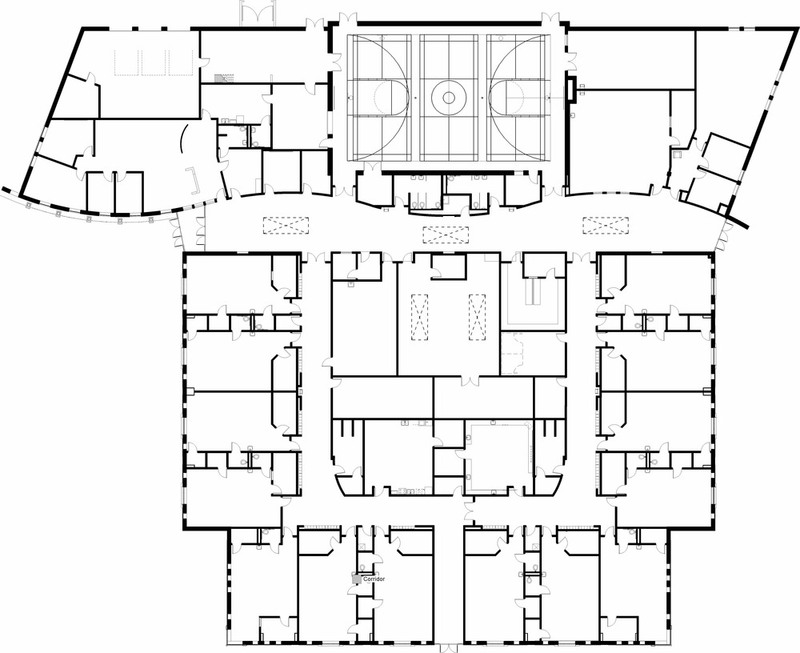 The school building layout is based on separating the academic classroom wing from the activity spaces and administration area by a winding circulation spline/ lobby area.